Our Chicago locations promote a culture of collaboration to create diverse solutions for our clients. 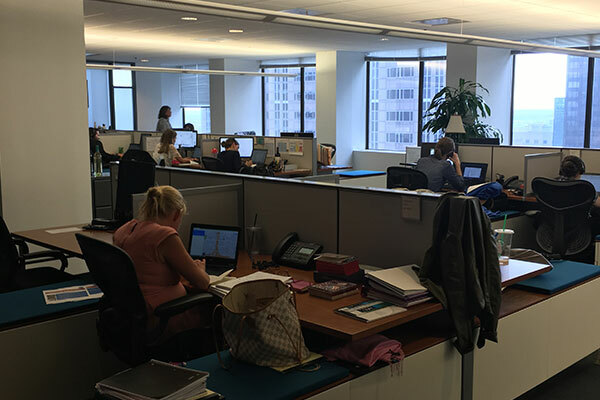 Our West Jackson Office houses more than 200 associates spanning our Innovation, Marketing and Sales Effectiveness practices and is conveniently located in the heart of downtown Chicago. Our West Irving Park Office is home to our Nielsen Fresh business and is situated in Chicago’s Ravenswood neighborhood, only a mile from iconic Wrigley Field. 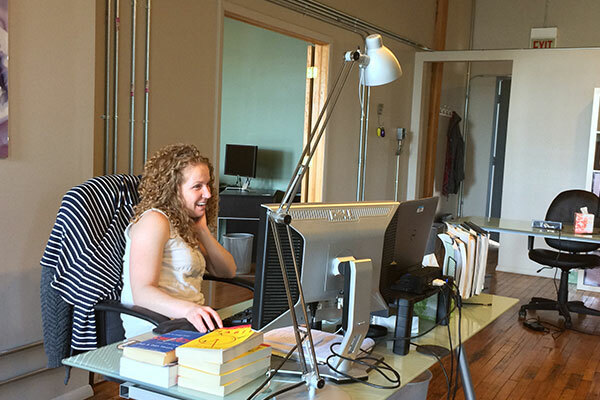 Working at Nielsen has provided me with a variety of opportunities to learn and develop my skills. 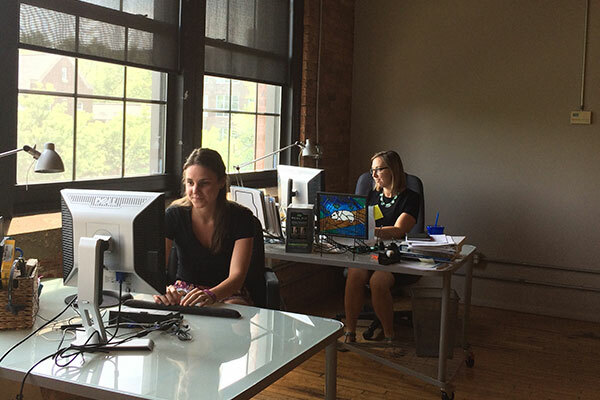 Everyone works to provide the best solutions for our clients, while also help each other better themselves. In my short time with Nielsen, I’ve been exposed to a variety of new capabilities and experiences that have helped me grow as a researcher. 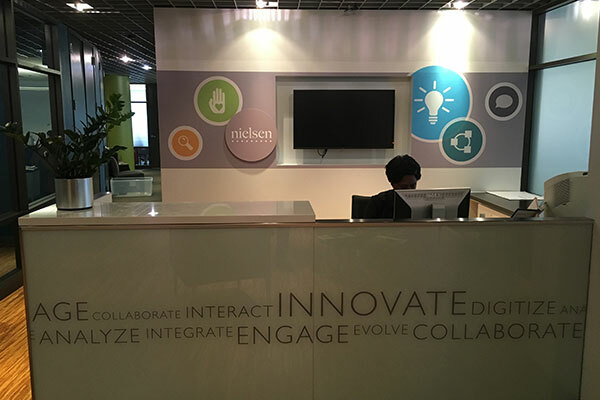 Nielsen has provided the perfect environment for my personal and professional growth. 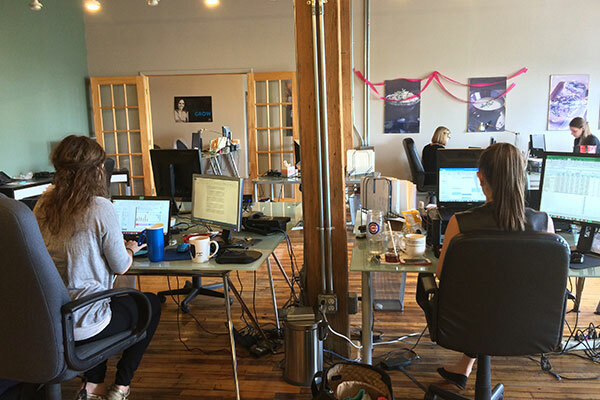 I have the privilege of working with brilliant, talented and hard-working people every day. I am encouraged on a daily basis to continue growing and to take on new challenges. I could not have asked for a more perfect career fit for myself. 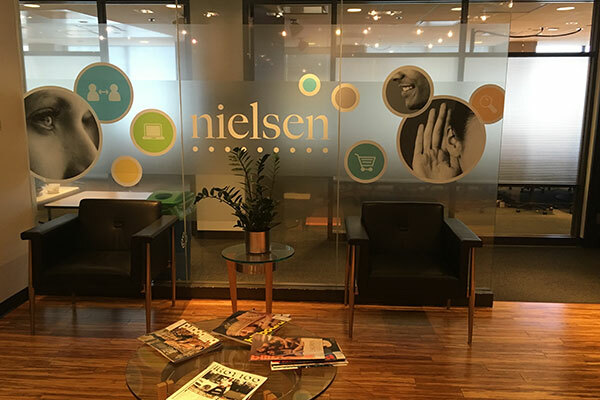 Working at Nielsen has helped me grow in ways I never expected. It’s flexible enough to give me the time and support I need to explore my strengths, while challenging me to push further and grow in my development areas. Our culture is incredibly open and supportive, and we learn from each other every day.